Finally managed to get this one up. It replaces the one that was taken down. 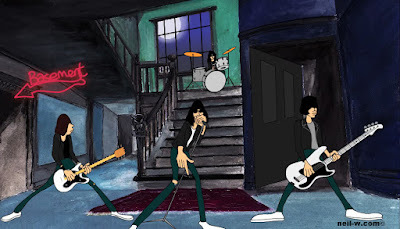 "Ramones Cartoon I Dot Wanna Go Down To The Basement"
Audio used for the newer version is The Demo of that particular track. As far as i know it was never officially released on any official recording. This was the first thing i did. I liked the idea of those old 50's horror comics. 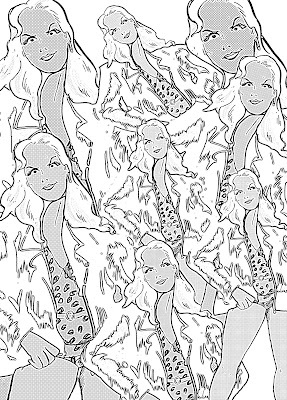 This was printed on newsprint paper. Its been weather'd and left out in the sun it bit for that aging effect. Its one of the many things i couldnt squeeeze into the actual video . Fleischer, Disney. That was the inspiration. I painted this in Acrylic on canvas. 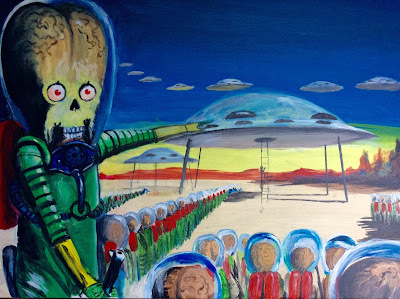 A recreation of the original Mars Attacks Art for the Topps bubblegum cards, painted by Norman Saunders. 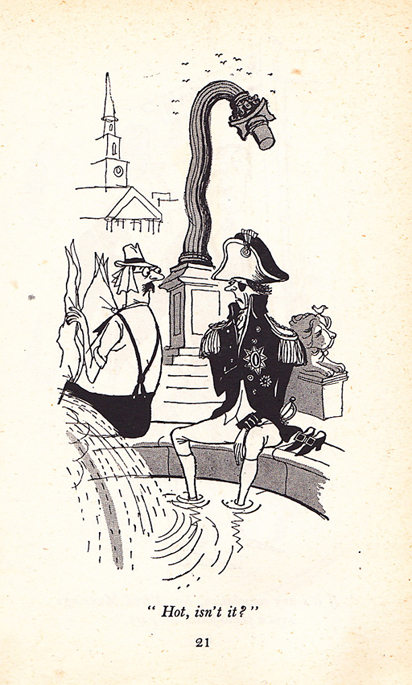 Always loved that first Card - "The Invasion Begins"
Currently in London it's topping 90 F . Excuse enough to put Ronald Searle's illustration of London in the heat.
" 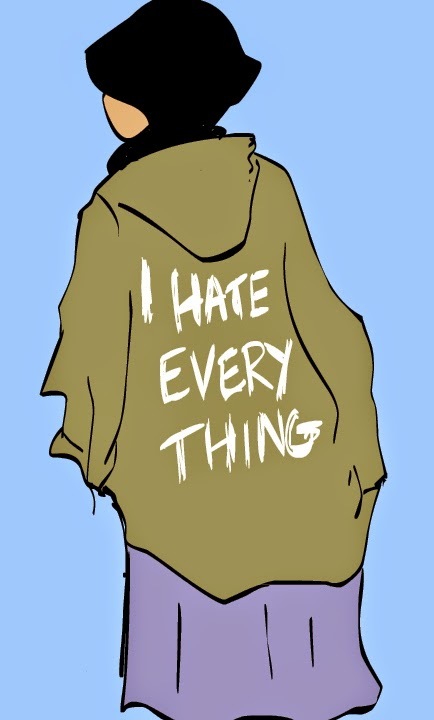 I Hate Everything "
I saw a girl with this on . Rather than take a photo ( no camera and maybe intrusive) A sketch from memory .